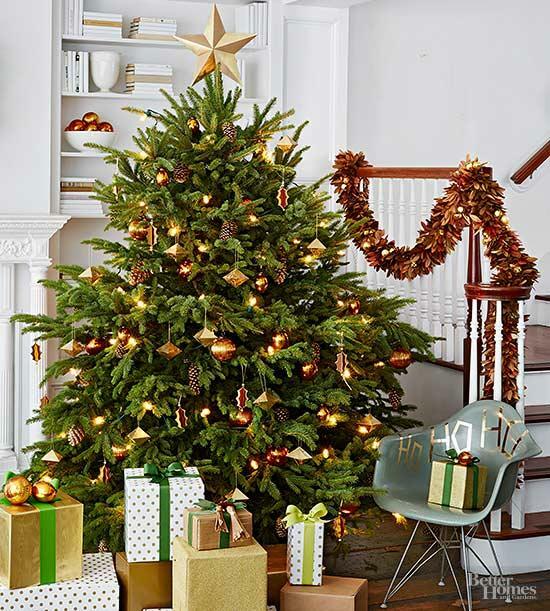 November 30 Decorating Links! And just a quick reminder, today is the last day for our Drapery Sale. All Draperies are 40% off with Code Drapery40 at Checkout. Enjoy the Savings of the Season!!! First, visit our Home Decor Shop it’s our last day for Drapery savings 40% off @ IntentionalDesigns.com. Second, with Pantone ready to release their 2019 Color of the Year. Let’s see if we can get a clue or two from Pantone’s Fashion Color Trend Report NY Fashion Week Spring/Summer 2019. Fourth, are you looking for a fun personalized gift for the child on your list? Take a look at monogrammed gifts from Shutterfly.com. They are super cute and personal. And full disclosure, IntentionalDesigns.com at this time has no paid advertisers, we just like some stuff & think you may too! Fifth, and while you’re putting up your tree make it a festive day by baking a few cookies! 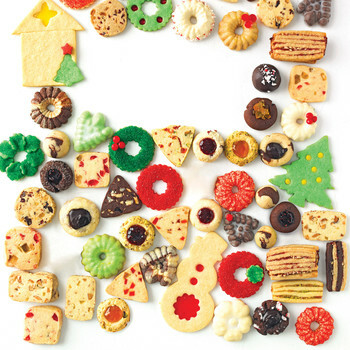 From marthastewart.com you can download The Ultimate Cookie Guide. « White House Christmas Decorations!